Take 1-2 capsules twice a day. Drink with water. 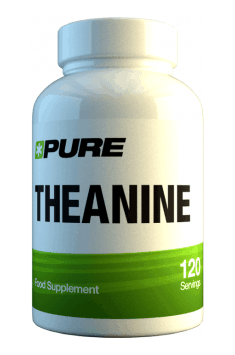 L-Theanine belongs to natural substances and is believed to be a very safe and well-tolerated compound. The recommended dose should be taken on an empty stomach. The supplement’s effects are noticeable just after about 60 minutes and last for the next few hours. L-Theanine acts in synergy with caffeine. It gives an interesting energising effect and sharpens your senses without overstimulating the body or causing anxiety, which may occur while taking high doses of caffeine. Standardized Schisandra chinensis extract. Supports the functioning of the brain and adrenal glands.